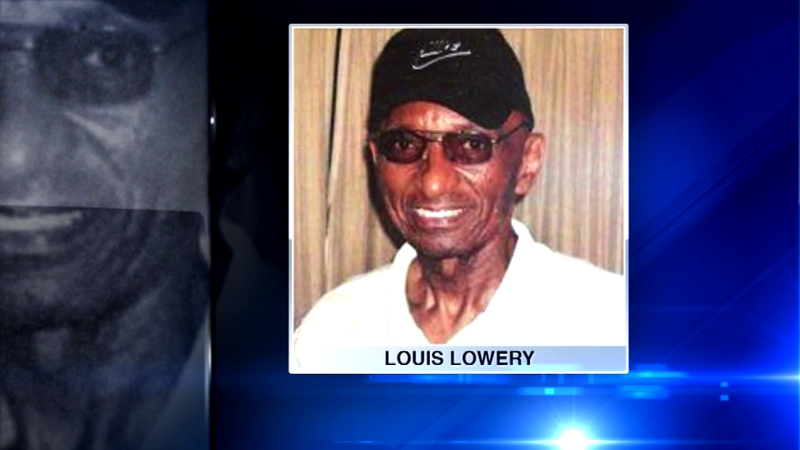 PONTIAC, Ill. (WLS) -- Police and volunteers in suburban Pontiac are searching for 80-year-old Louis Lowery. Lowery hasn't been since 5 a.m. Saturday morning at his home. Police said Lowery does not drive, does not have a cell phone and might be suffering from dementia.